Minecraft is brilliant, and the Pi edition doubly so, its free and the API is absolutely genius, allowing you to alter the world in real-time. I have used the api to create a load of cools things, from a real-time clock to an operational cannon. MinecraftStuff Extensions - I have started an extension library for the API to deliver simple functions, currently there is a drawing class for creating shapes and lines. Cannon - a fully working cannon, lets blow stuff up! Music Music Visualiser - an old 'graphic equaliser' in Minecraft. Minecraft Graphics Turtle - like drawing turtle's you see in most languages but this ones 3d in Minecraft. Check out the 3d fractal tree's I created using the turtle. Hi I haven't tested it out, but if you have minecraft pocket edition the file types for the worlds are the same kinds of files, so you can replace the raspberry pi entities with the pocket edition entities. I think this will work because it works with chunks which controlls the landscape. Dude. gpioRAP + Minecraft PI edition = Toggle gpio's whilst in the game. 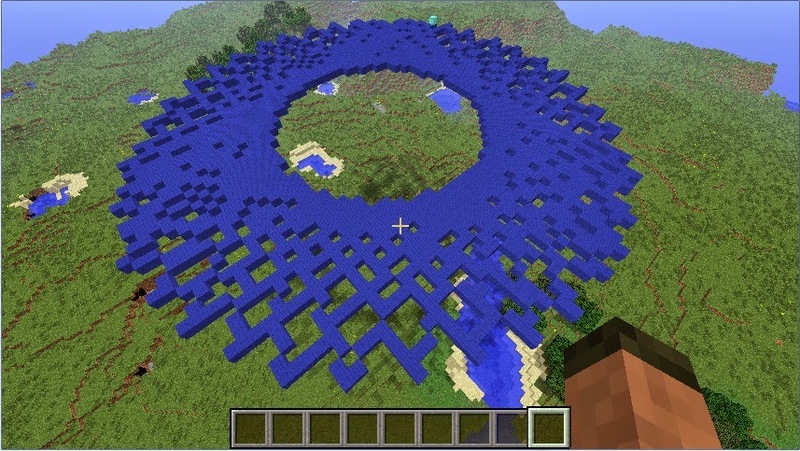 Create your own logic blocks turn on Gpios by blowing stuff up in minecraft. I know you can make it happin Captn. please post if you do. I really want to actually make my own mob. I know this is probably really advanced but if I based it off an already existing animal like a pig could you point me in the right direction for how to do this? I would start with making a plugin for bukkit, its a minecraft server, the learning curve is much lower and it will teach you about how minecraft is structured and java. See http://wiki.bukkit.org/Plugin_Tutorial. Other than that google a tutorial have a go! 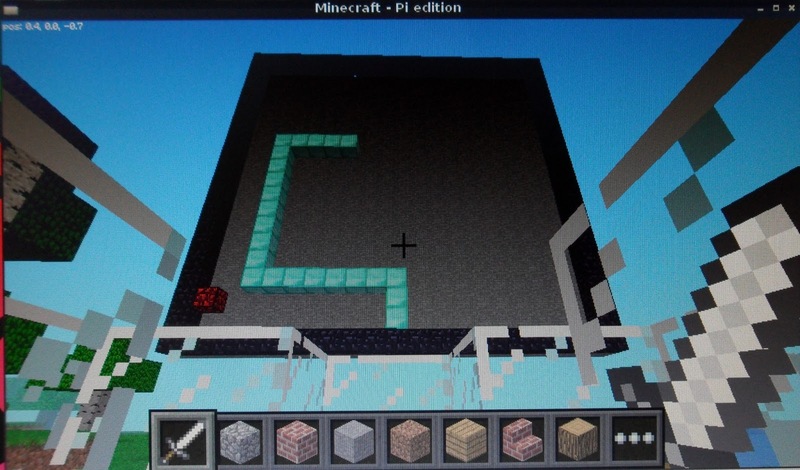 Martin, I've made WorldEdit for Minecraft Pi! It uses a GUI with buttons and stuff! Please reply!! -- I also made a CCTV and Chat plugin with a GUI too! Thanks for all the information about your programs, they sound great. Unfortunately I havent had time to look into them, I am absolutely stacked on a project, hence no posts in a while. I promise when I have more time, Ill look at it, like I said it sounds great. samuel can I have a copy? 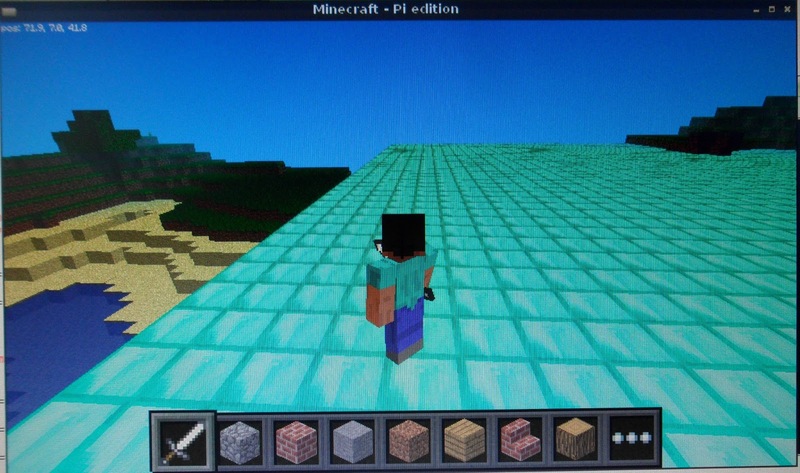 hey martin guess what i found... minecraft pi edition SURVIVAL MODE! u can open chests and mine ores and xplode TNT. Oly dillema is u can only hurt mobs w tnt. You can make armor, cook food, and if u have a pocket edition world your using it w, then when it turns night u can sleep in a bed! Use a nether core reactor for once. It is boss. ill look for the link. here it is, just dont do the commands and scroll to the bottom and just download it directly, and paste it into your mcpi folder. Done! Very impressive stuff. I've just started getting into this and it's going to be interesting to see what can be achieved. Thanks for you efforts in posting. This is Anjali from Computing History. I have been reading/following your book and enjoying it! We're organising a Minecraft Day at the museum later this week. 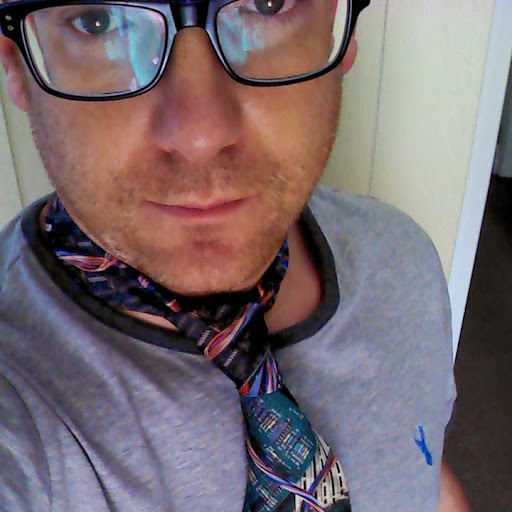 May I use your StarterKit and a couple of the exercises as an introductory workshop for the kids? The kids will be bringing their own machines and we will have to send out download instructions for the PC/MAC StarterKit. Is this alright or is this copyrighted stuff? Sorry for taking a little while to come back to you. I have been on holiday for a couple of weeks. I hope your workshop went well, I would have loved to have been there. The downloadable content is provided publicly and you are free to use the starter kits. 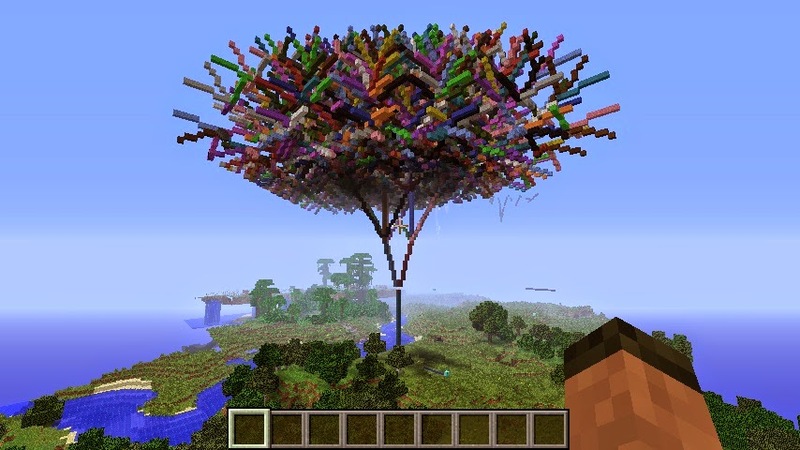 The content of Adventures in Minecraft is copyrighted but we will have no problems with you using it as an introduction for your workshops, I suppose all I ask is that you are open about where it came from and obviously don't reproduce the whole of the book. First of all... great job on this... this is super awesome! I'm trying to work on my thesis and was thinking of doing a companion app for Minecraft. I was just wondering if this could be used in such a way? I'm mainly looking for being able to get information from Minecraft to show in my app as I'd like to update the app through things that happen in the game. Apologies again for any bother and thanks! Hello Martin, I know that it's been a while since this was posted, but I'd love some feed back. I want to learn how to add blocks/mobs to minecraft pi! There must be a way to do it, but so far I have not found any help online. I would really appreciate it if you were to help point me to where I could gather the information on how to do such a thing! Thank you! Not possible in the slightest. The API is VERY limited. I'm 12 yars old, I'm starting to read your book, but I can´t find the started kit to downland it in anayamultimedia.es. Could you help me please? Im guessing you are reading the spanish translation? Unfortunately i dont speak spanish, so its difficult for me to find it on anayamultimedia.es but you can download it direct from http://wiley.com/go/adventuresinminecraft, which is the English publication, it will be exactly the same though. I found it, and I´ve already downloaded. Hi, wondering if it is possible to change the settings for Minecraft Pi to invert the mouse? You can change the "options.txt" in normal Minecraft to do this. Can you do it on a Pi? Cheers. I have never looked sorry. I certainly havent seen any options for it. I am new to Raspberry, and Minecraft Pi. My daughter is quite fascinated with Minecraft (XBOX edition), and wants to write mob mods (unicorns, dragons, etc) for the Pi. Can you recommend a good resource that will walk through the code relevant to this activity? Hopefully a descriptive blog or forum post, but if a written manual, that would be good, too. I've built on your Sounds project - e.g., different footsteps for different surfaces, "wind" sound when flying, "crunches" when you destroy a block... Runs ok, but the block-crunch routine can be a bit laggy and would probably benefit from utilizing threads, which are a level beyond my ability. Anyone want to have a go at improving it? Perhaps a link to your code might be useful? The coordinates returned by the API are relative to the spawn position. It's always been that way although I have been thinking for a while that it may be worth adding a switch in the config of RaspberryJuice. If you want to use the full version of Minecraft and the Minecraft server on your Pi rather than Minecraft: Pi edition, you will need to install RaspberryJuice on your Minecraft server (http://www.stuffaboutcode.com/2013/06/programming-minecraft-with-bukkit.html). I would also download the starterkit from the wiley website if you are using the full version of Minecraft as this has everything in it you need to know. Follow chapter 1 of Adventures in Minecraft for a full walkthrough. Thank you Martin, it's very kind. I'm going to give a try. Hello! Hoping you're still actively supporting this. I'm interested in trying out this mod with about 60 students on a server. I'm currently able to run it locally and am working on running this on AWS. Would love to email with you for some help deploying the extra features! I take it you are using RaspberryJuice on your server? If so, its probably better to raise an request (as an issue) on its github page https://github.com/zhuowei/RaspberryJuice that way we can track progress and potentially get support from others. Can we connect multiple people to the same Minecraft server or does the RaspberryJuice plugin only work with a single player? No you can use it on multiplayer servers. Have a look at the "entity" functions.